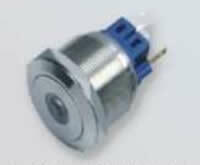 Metal Push Button Switch,25mm Mounting Hole size, 6 Terminals (6x Plug-in Foot) ,1 NO (1x normal open ) and 1 NC(1X normal close),SPDT(single pole double throw),Momentary Button(No Locking), material of Stainless Steel. Flat Head , With Point Led light Illumination. 6 terminal include: 2 terminals (1xNO normal open) , 2 terminals (1xNC normal close) ,1x Positive terminal for LED, 1x Negative terminal for LED. Worldwidely Free Shipping.Genuine and Truworthy Supplier Since 2002. Metal Push Button Switch,25mm Mounting Hole size, 6 Terminals (6x Plug-in Foot) ,1 NO (1x normal open ) and 1 NC(1X normal close),SPDT(single pole double throw),Momentary Button(No Locking), material of Stainless Steel. Flat Head , With Point Led light Illumination. 6 terminal include: 2 terminals (1xNO normal open) , 2 terminals (1xNC normal close) ,1x Positive terminal for LED, 1x Negative terminal for LED . Notify me of updates to Metal Push Button Switch,25mm Mounting Hole size, 6 Terminals (6x Plug-in Foot) ,1 NO (1x normal open ) and 1 NC(1X normal close),SPDT(single pole double throw),Momentary Button(No Locking), material of Stainless Steel. Flat Head , With Point Led light Illumination. 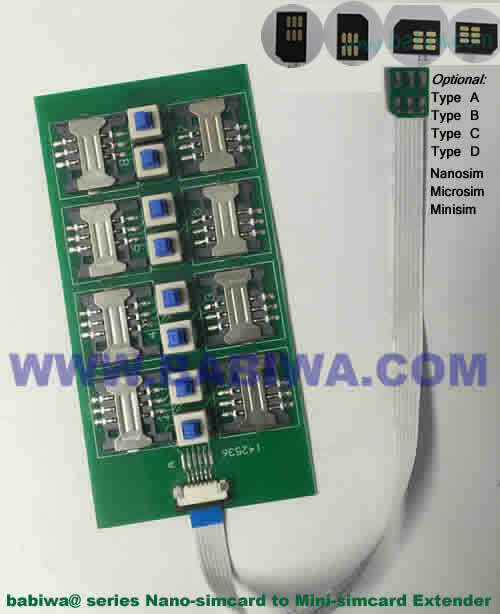 6 terminal include: 2 terminals (1xNO normal open) , 2 terminals (1xNC normal close) ,1x Positive terminal for LED, 1x Negative terminal for LED. Worldwidely Free Shipping.Genuine and Truworthy Supplier Since 2002.